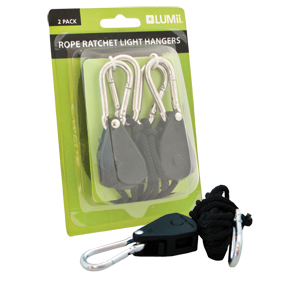 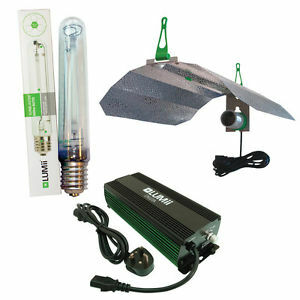 The new lumii black electronic light kit. 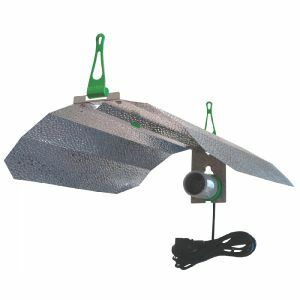 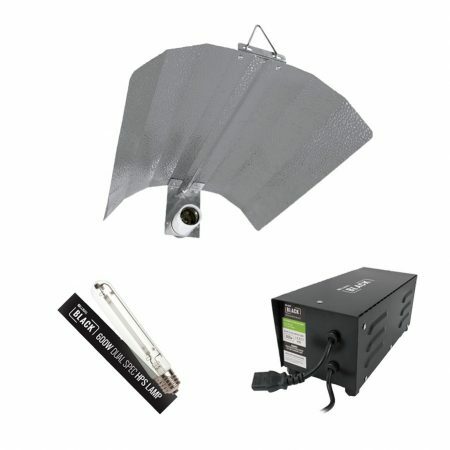 The ballast comes with dim and boost functions allowing control with light output to your plants. 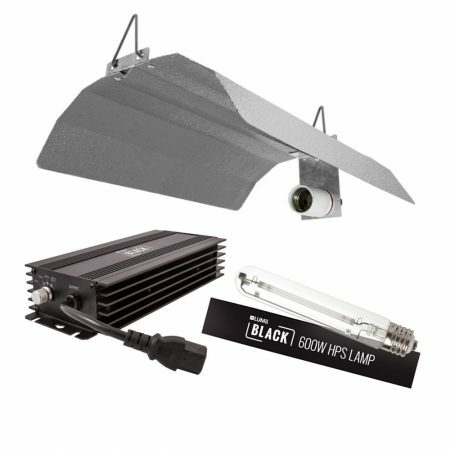 There are two dimmable options(250w&400w)and a super lumens boost option(6oow+Boost)which is 10%increse in output.IT comes with shade and lumii black 600w lamp.